There’s now a day each month that underinsured and uninsured women in the Ozarks can have a free screening mammogram. 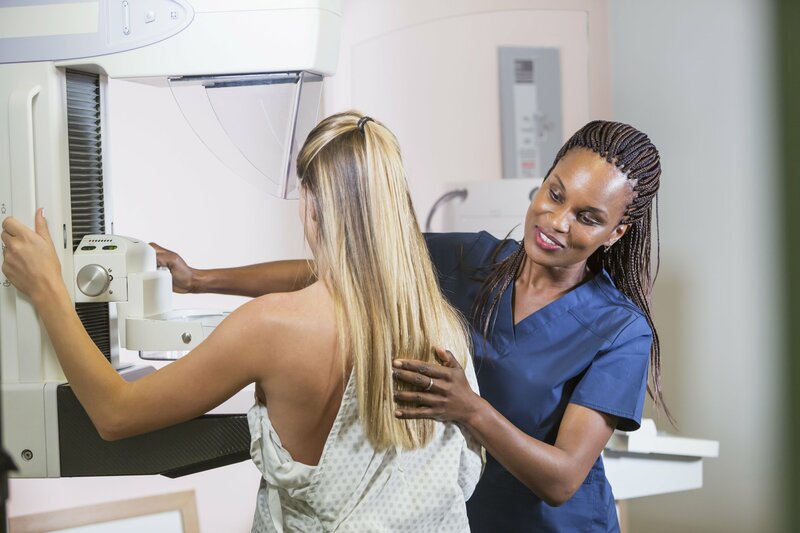 Starting on Jan. 16, free mammograms will be offered on the third Wednesday of the month from 4 – 5:30 p.m. at the Breast Care Clinic, located inside Hulston Cancer Center. The monthly program is provided through a partnership between Breast Cancer Foundation of the Ozarks and CoxHealth. No appointment is necessary for a mammogram, and participants do not need to be a CoxHealth patient to receive one. After each exam, the scans will be interpreted by radiologists, and participants will be notified of the results. Patients seeking additional information about the screening may call 417-269-LADY.